Anyone who knows me or my family knows that we’re pretty obsessed with all things Disney, so you can imagine I was thrilled to find out that Jen and Robert chose to incorporate lots of fantastic and unique Disney themed details at their magical, fun-filled wedding reception at Greystone Fields in Gibsonia, PA.
Jen and Robert spent lots of time creating some amazing customized items based on their favorite Disney movies and characters. I simply adore their card box, which included a few hidden Mickeys! Obviously, such fun and imaginative people would have friends and family who were ready to laugh, sing and dance once it was time to celebrate. 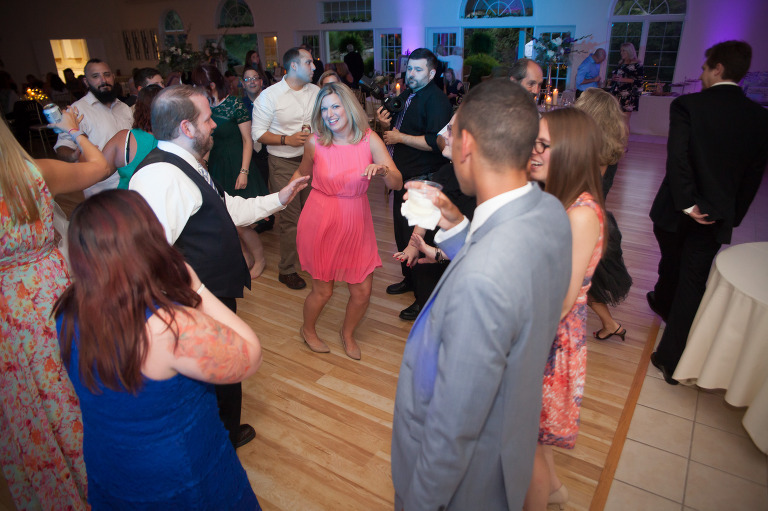 Everyone was quick to dance to music from wedding classics to the newest hits. 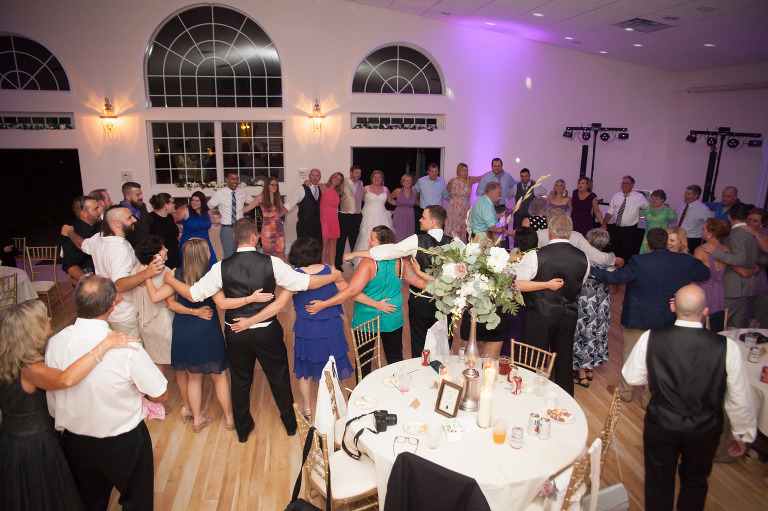 Everyone surrounded the newlyweds for one last song before saying good night and wishing them well on their new lives together. Jen and Robert are, of course, headed off to their honeymoon in the one and only, Walt Disney World! 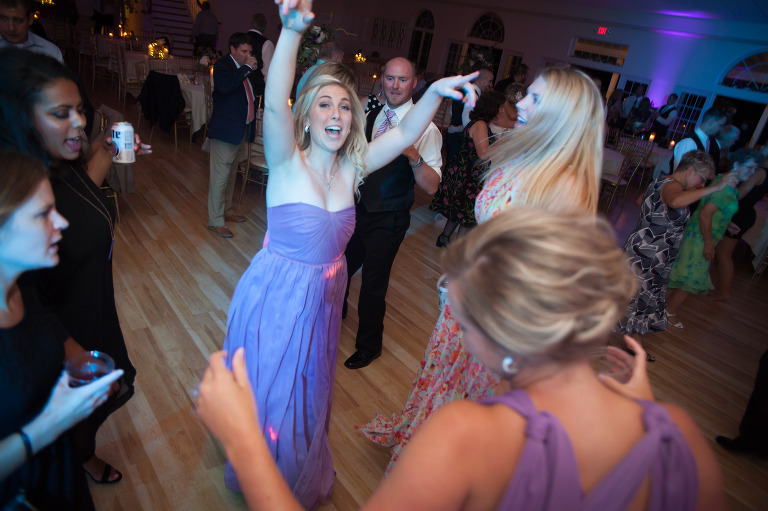 I absolutely love being a wedding DJ. I love it even more when my clients get me involved in ways to make their day special. Sometimes I hear from people who feel they need “just a DJ”, and typically I’m not a great match for them. Instead, my clients are those who recognize ways I can help make their day run smoothly. 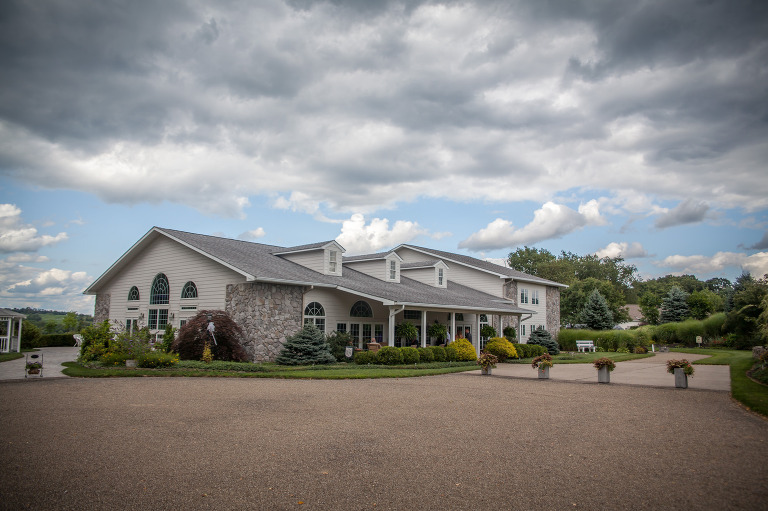 Just yesterday I was able to play several different roles at the ceremony and reception of Amanda Reistadtler and Jonathan Newcomer at Greystone Fields in Gibsonia, PA. I was able to provide music for the Ceremony on what I think might have been the most beautiful day of the year. 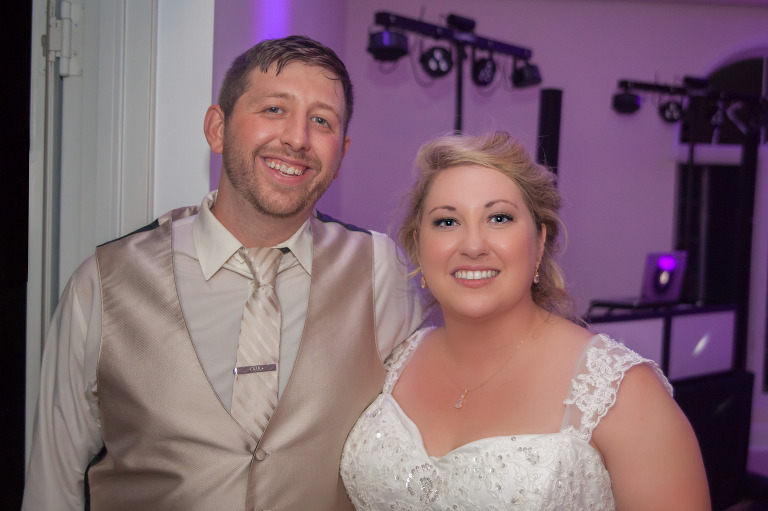 Amanda and Jonathan provided me with a great song list to use throughout the day. They were so kind to their guests to allow a few of the “do no play” selections to be heard. Then they even danced to them! Awesome! Amanda provided me with a CD of her singing a song as a surprise to Jonathan. They danced to it right after their first dance, what a romantic gift. A special thanks to the amazing team at Weddings By Heather who referred Jonathan’s mother to me. Heather’s work, attitude, and passion for weddings inspires me every time we work together. 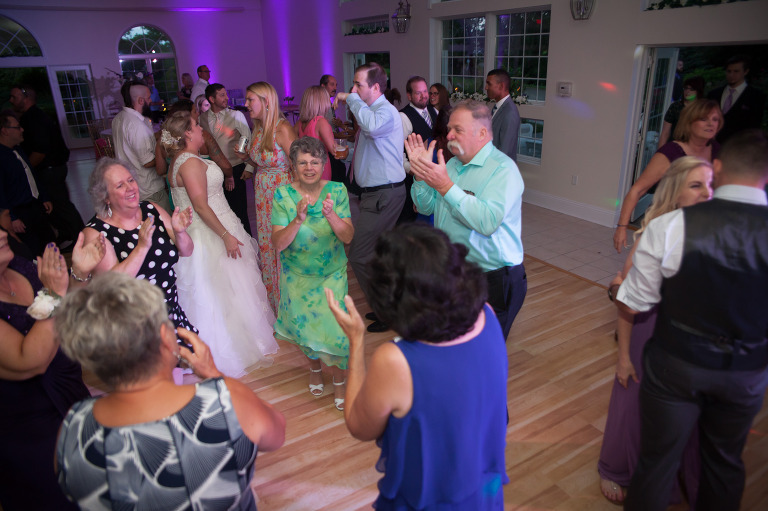 Once the sun went down, the dance floor went wild! Amanda and Jonathan spent the entire evening dancing, laughing and having a great time. I had the best time getting to know them. The Newcomers also hired me to create a photo montage of their childhood photos to display throughout the reception. It’s always a treat to see photos of my clients’ lives leading up to this special day. I’m so thankful that Amanda and Jonathan took full advantage of my services, and that everything they had planned worked so incredibly well. The happy couple is now ready for some relaxation on a wonderful honeymoon in Mexico.